Allow me to steal Juniors thunder! We played Yeovil 5 times in 12 days between 7-18 April 1979 ( twice in the league, twice in the Southern League Cup, once in the SPC.) then played next season in the league 17 November. I'm sure we played Newport five times between September and December 2007. Twice in the league, three in various cups (all cup games at Spytty). I think we ended up playing there as much as Twerton Park at one point. Thanks Suffolk. And of course the amazing thing about that sequence with Yeovil in April 79 was that those 5 fixtures with Yeovil were consecutive. 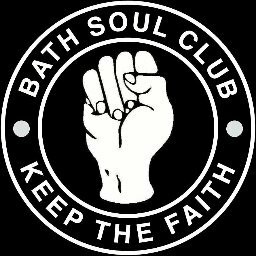 I can remember the Yeovil Junior on the tannoy at the SL cup final saying something like 'We have 2 midweek fixtures coming up - on Monday our visitors will be Bath City in the Southern League and then on Wednesday it's the semi final of the Somerset Cup against Bath City!" And you're correct Junior about our visits to Spytty in 2007!